Only available periods are selectable! 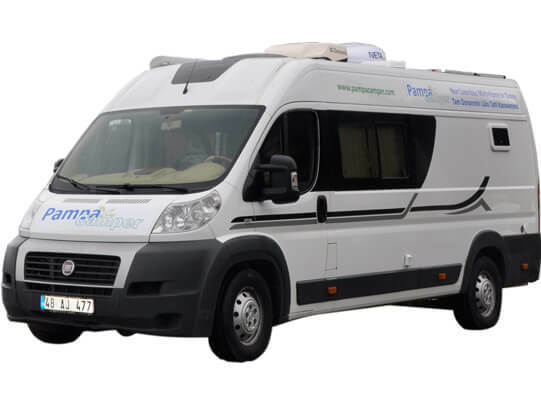 Pampacamper Discover Turkey and Europe with fully equipped luxury holiday Campervan Hire Turkey with Pampacamper Campervan rental Turkey. 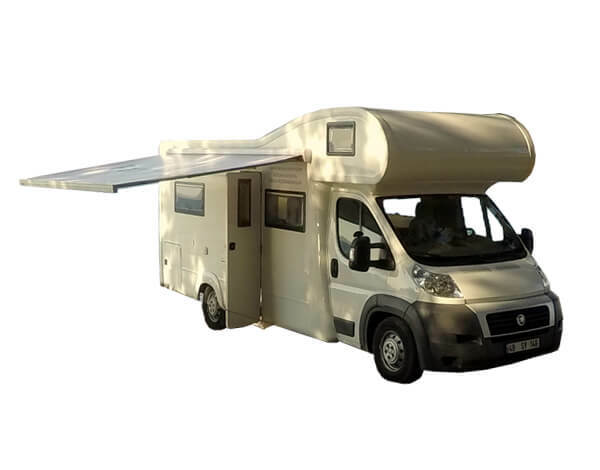 Campervan hire turkey, Motorhome hire turkey, Campervan rental turkey, Motorhome rental turkey services.